My love for gardening goes way back. 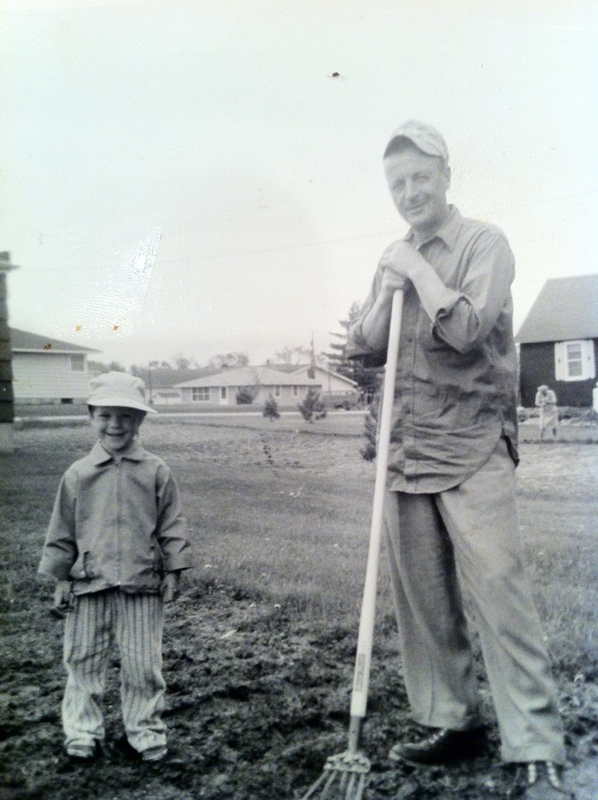 Walking home from school, I loved to stop at the garden to get fresh peas and strawberries for my after-school snack. When our corn was ready to eat, we didn’t care if Mom would even fix anything else for dinner – just corn on the cob was enough! My parents made their very special home-made tomato juice pushing the tomatoes through some crazy contraption to get the juice and leave behind the skins and seeds. My brother, sister, and I will never forget Dad’s attempts at making beet wine. Nothing went to waste! Today, at our ranch in Colorado, we’re fortunate to be involved in a gardening grant through the government. 2013 starts our third and final year of the study to “extend the growing season with a high tunnel”. What fun I have had! One of the things that the eastern plains of Colorado is noted for is it’s wind. Gardeners in our area use many things to protect our fledgling plants; things like milk jugs with the bottoms cut away for a mini greenhouse or walls around our small tomato plants. Our high altitude sunshine can burn unprotected young seedlings and the hail and wind-driven rains are a common occurrence. The high tunnel has become this gardener’s best friend! We’ve been able to grow plants later in the fall, start seeds earlier in the spring and, for the last two winters, been able to grow lettuce, spinach, kale, and parsley right through the winter.